The Bakeoff Olympics are a big deal! 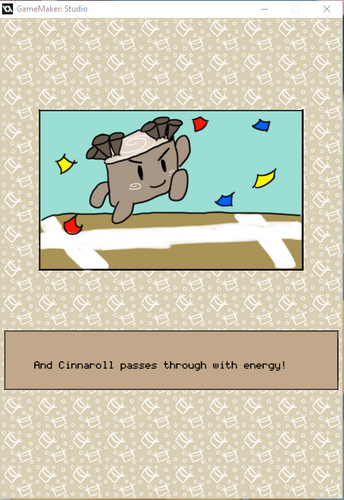 One pastry citizen, Cinnaroll, is striving to get the gold in the last and best event: The Holy Moly Marathon! However, her last coach is taking a sabbatical, and she can't manage her time very well. She needs a new coach, and that's you! 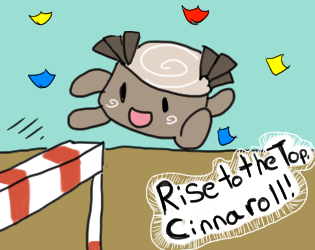 Rise to the Top, Cinnaroll! 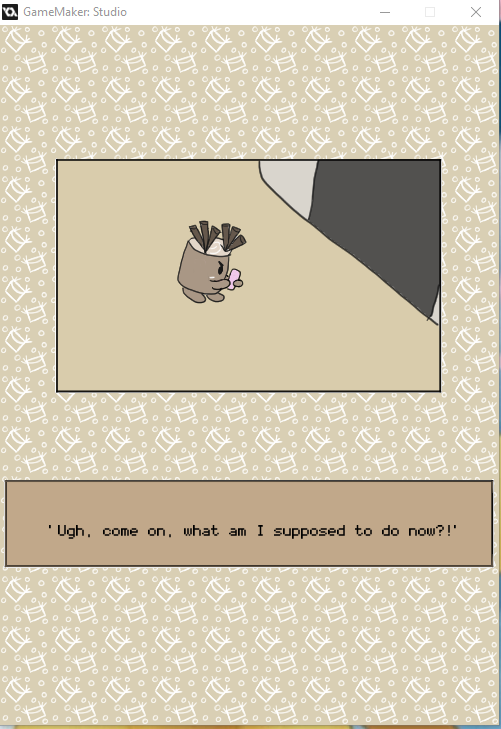 is a strategy/time management game. 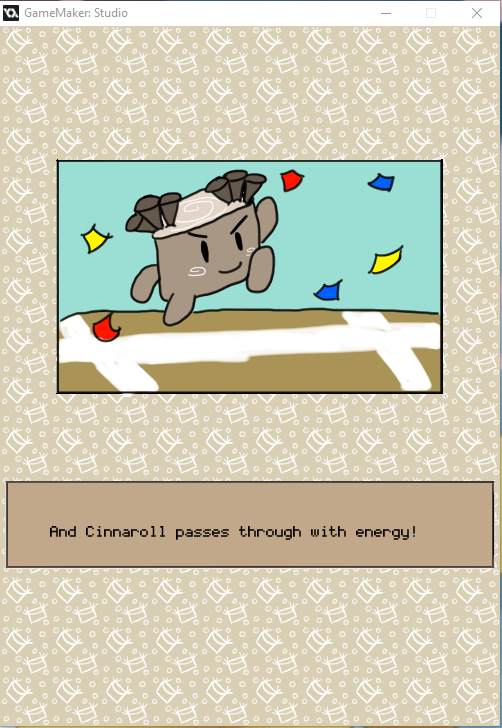 Will you be able to manage Cinnaroll's time well for her to achieve her lifelong dream, or will you fall short? Worse yet, will you be unable to manage her time at all, forcing Cinnaroll to fire you and look for a more competent coach? It all depends on you, coach! 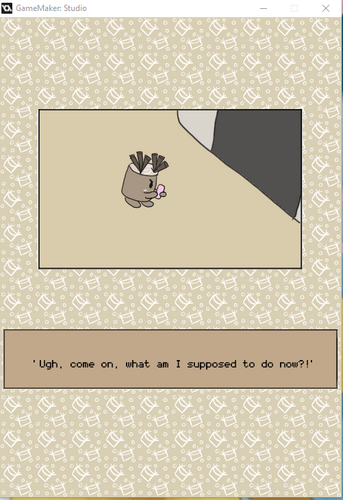 This game was made for My First Game Jam Winter 2017, and made in a span of two weeks. This is my very first game I've ever created, and I've really learned a lot. I hope you enjoy playing it! Be sure to unpack the zip file into a folder to ensure that you can play the game properly! If you find any bugs/glitches/what have you, let me know so I can try to fix them! Thank you!